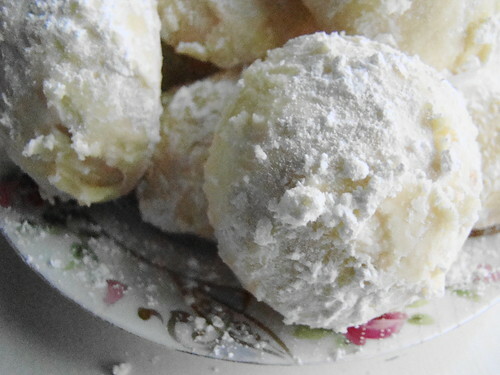 These lemony butter cookies are light and delicious. They are perfect for a light spring or summer luncheon. Sprinkle tops with granulated sugar and bake 20-25 minutes or until tops are golden. Let cookies sit on the sheets for 2 minutes, then transfer to a wire rack to cool completely. Sprinkle with confectioners sugar (optional). This entry was posted in Our Favorite Recipes, Uncategorized and tagged Bed and Breakfast Recipes, Cookie Recipes, Lemon pecan butter cookies, Summer cookies by admin. Bookmark the permalink.